What to do when in Rio? Well, eat churrascarias for dinner, sip on delicious caipirinhas by the day, and enjoy the local Brazilian life. No matter what you see and do, don’t forget to check out the soft pale golden sandy beach of Ipanema in Brazil with Kesari Tours -your trusted travel partner. 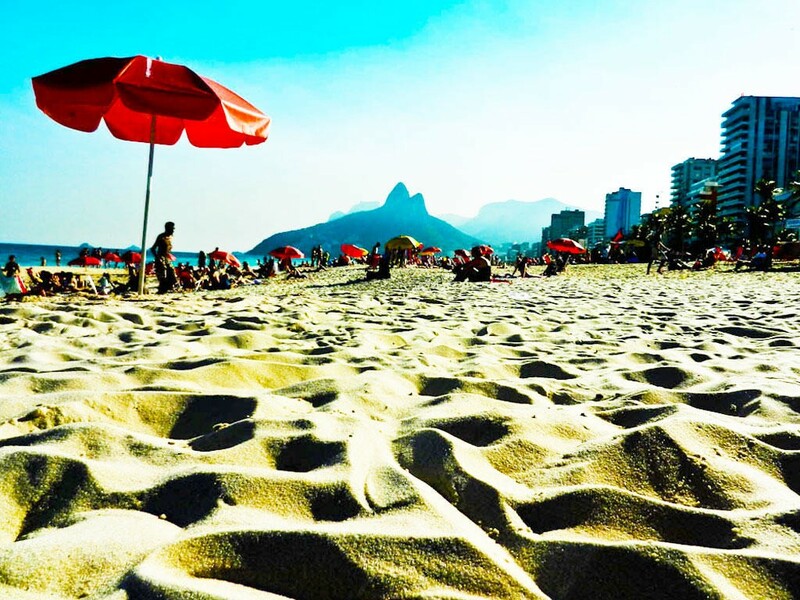 A little south of the Copacabana Beach, or a 45-minute drive from the airport, is the Ipanema beach. Nominated by the Travel magazine as ‘the cleanest beach in the world’, the Ipanema Beach offers travellers an opportunity to relax and unwind in its calm environment. Ocean facing magnificent hotels, plenty of beach sports like volleyball, football, and more await you at this sandy shore. It is, in fact, a surfer paradise and vacationing families looking for beach activities, which require the perfect wind and swelling water waves. 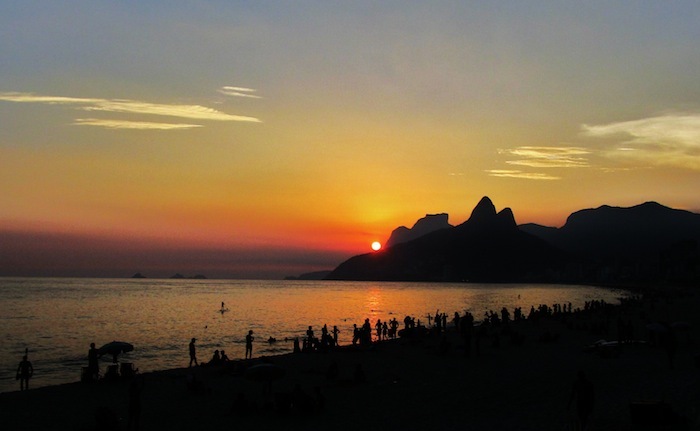 The full beach walk is free of noisy bars and restaurants unlike the Copacabana beach nearby. The beach is beautifully surrounded by trees and with few local shops. However, if you wish to sit in a fancy restaurant, you would need to get back to the city streets. To the south of the beach, you will find the Two Brothers mountain locally termed as Dois Irmaos. It offers a panoramic view to travellers flocking the beach from all over the world. Moreover, if you still looking for something to do on the beach, you can just take a walk along the four-kilometre-long sandy coast. Along the beach, there are small eateries run by locals offering beverages and locally available fish. A favourite drink is the ‘power berry’ for the health-conscious, sourced especially from the Amazon. For shopping, there are several boutiques and fashion stores closer to the street. The Ipanema Beach area is more residential than an urban city beach. 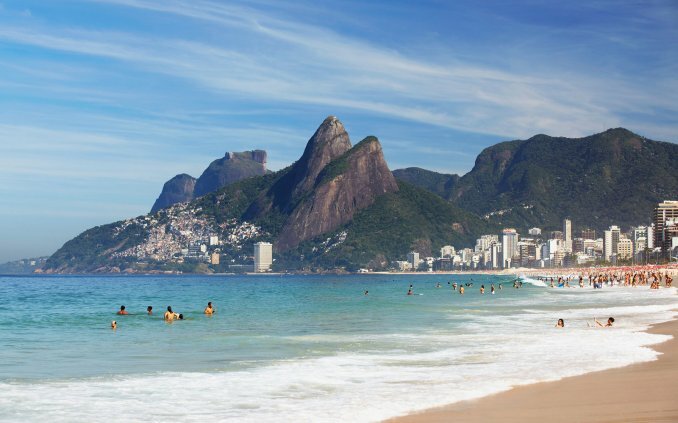 So, if a beach holiday is on your wish list then, the Ipanema beach in Rio de Janeiro should be on the top. It is so beautiful that a song dedicated to the beauty of the beach “The Girl from Ipanema” in the 90s. Additional tips don’t forget to carry your beach essentials and call Kesari Tours for the holiday of a lifetime.